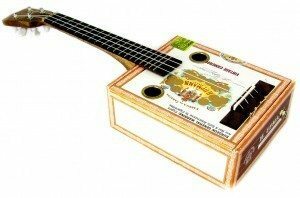 video lesson | The How-To Repository for the Cigar Box Guitar Movement! In this new video lesson from One-hand Dan Russell, he shows you how to play the popular modern song “Ho Hey” by The Lumineers. 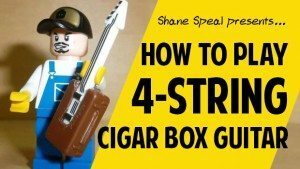 Only four basic chords (C, F, Am and G) are needed, so this is a great one to try if you are just getting started on the ukulele. Click here or on the photo to the left to go to the knowledgebase entry for this great lesson!